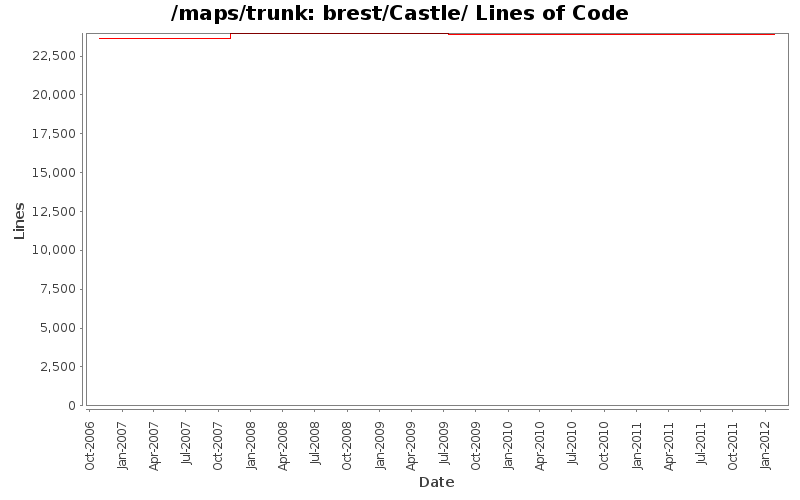 Removed forced line breaks in message text to Castle of Brittany, Entrance (brest/Castle/castle) in Brest. Removed extra floor tiles, updates map names where necessary, minor cosmetic changes with walls and floor tiles. Other updates are from map editor reformatting. Prevent players from being trapped.